This post covers a script which allows you to report NuGet package version information over several packages.config files. Given that the tools currently available are slow, I’ve deiced write this script to generate a simple report. 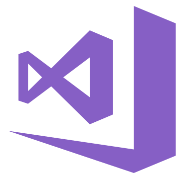 This post covers how to remove missing file references within a visual studio project file. 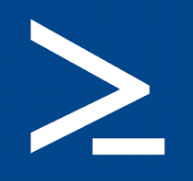 Unfortunately, there isn’t anything available in visual studio, however, I was able to get things done with a little bit of PowerShell magic. A short post on how to pass TeamCity variables in your Fake build config. Multiple people on the web were looking for this, including myself. I Therefore decided to write a blog post covering the basics. I’m working on Couchbase performance issues and learning a lot the painful way. Therefore, I would like to share my finding within this blog post. Hopefully, this will be helpful for someone taking the same route. 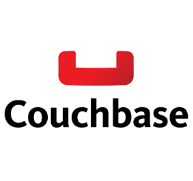 This article targets people who are new to Couchbase and using the .net client. Hey, Logic App friends. I’ve noticed that Logic Apps has increased in popularity. Because of this, I would like to make people aware of articles I’ve published. Here a list of post covering basic App Logic building blocks. All examples are simple to understand recreate. 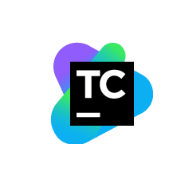 This post covers how to deal with transient issues within Azure Functions. The process is simple thanks to available helper libraries. All my code samples are in C#. At the moment, I’m working on a simple web reporting project. Given that this is a small-scale project, I’ve decided to try something new. 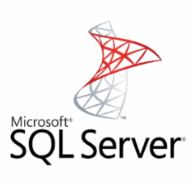 Creating a tiny DAL responsible for retrieving and deserializing SQL Server generated JSON. I'm a software engineer and consultant with over 10 years of professional experience focusing on large scale consumer facing web applications. In my spare time, I blog about new technology, code, the web and sometimes attempt to share some of my experience and help others avoid some of the mistakes I’ve made. © Copyright 2018, Kevin bronsdijk.